If you suspect that your car or truck is not performing the way it should, there's a decent chance you will know all about it from the computer inside your vehicle. A lot of people don't pay much attention to the check engine light of their vehicles and some even disable it. Little do they know, this mistake will cost them eventually because not paying attention to the warning signs during the early stages of a problem would result in a total shutdown of your vehicle. That's why, you shouldn't hesitate to get in touch with Dempster’s Quality Car Care auto repair shop, as soon as you see a warning light. Our certified technicians will diagnose the problem and provide the appropriate solution. Dempster’s Quality Car Care uses state-of-the-art scan tool equipment to perform engine diagnostics and repair. Once we diagnose the problem, we'll cautiously decide what type of repairs need to be performed. After that, Dempster’s Quality Car Care technicians will discuss this information with you and tell you the total cost of the repairs, that need to be done. During each step of the repair process, you will be informed by our mechanics. That's why, if you need engine diagnostics and repair for your vehicle, please call our auto repair shop at (215) 791-8210 or schedule an appointment online. Visit us at our shop at 16 E. Montgomery Ave, Hatboro, PA, 19040. When you see the little engine icon that is on your car's panel, remember not to panic! In most cases, it warns you for a non-critical and non-urgent problem. Nevertheless, you are advised not to ignore it, because it might lead to something more serious in the future. If your check engine light is on, just call our auto repair shop and we'll take care of the problem. 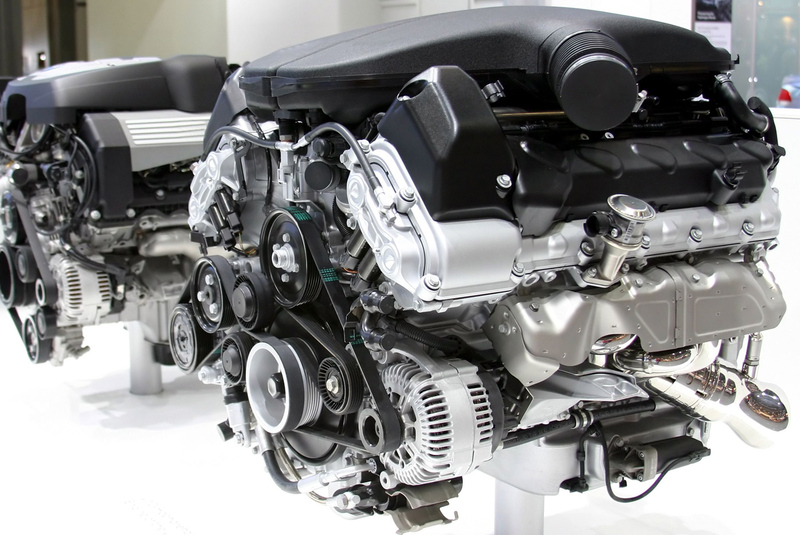 Due to the complexity of present-day engines, the problem must be diagnosed by an experienced and skillful technician and here is our role.